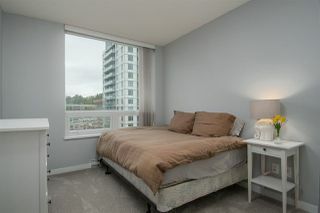 Welcome home to Quantum built by BOSA! 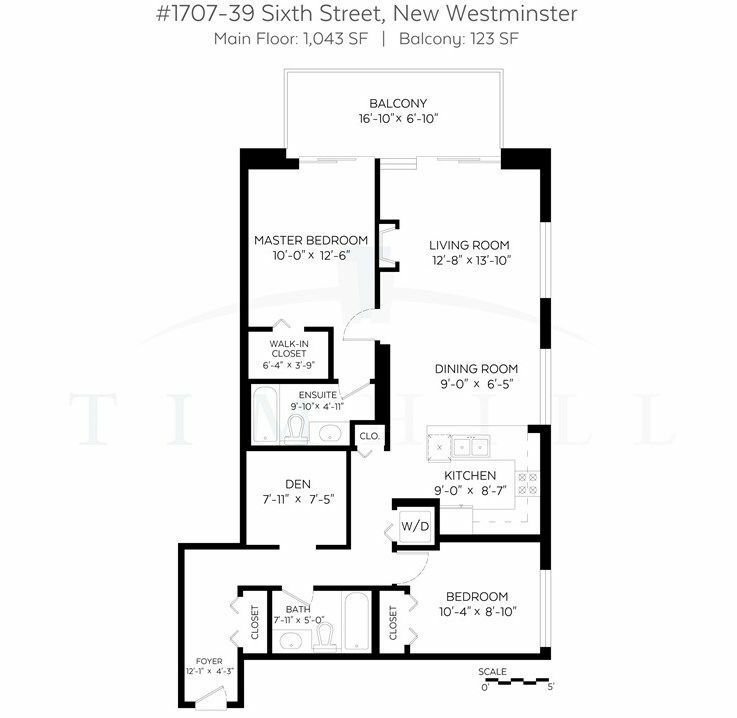 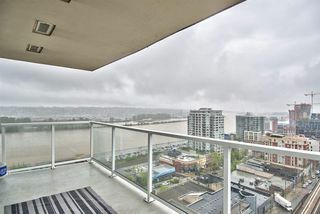 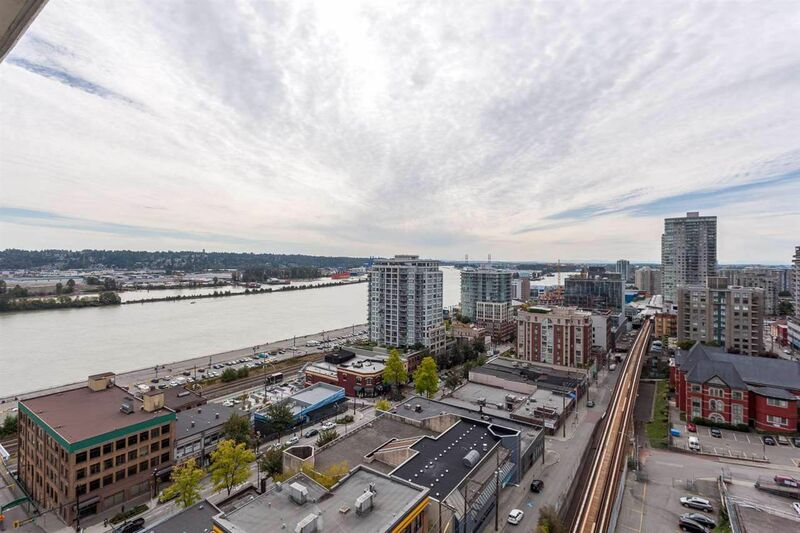 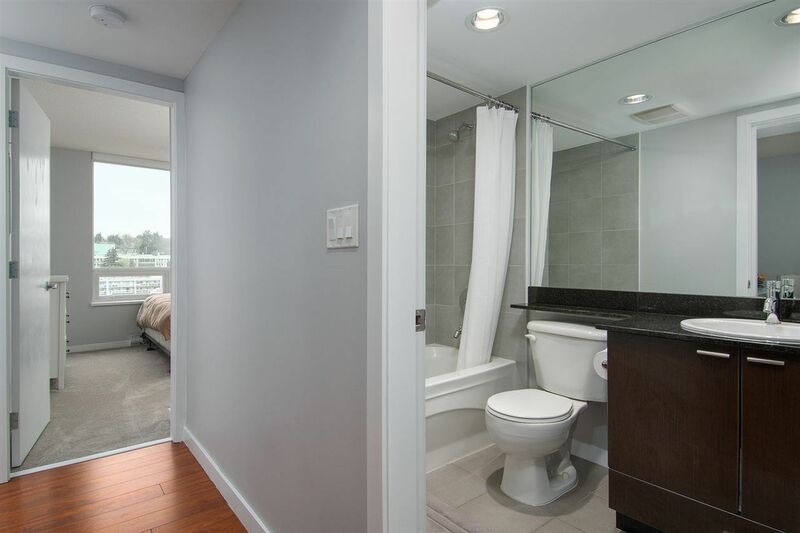 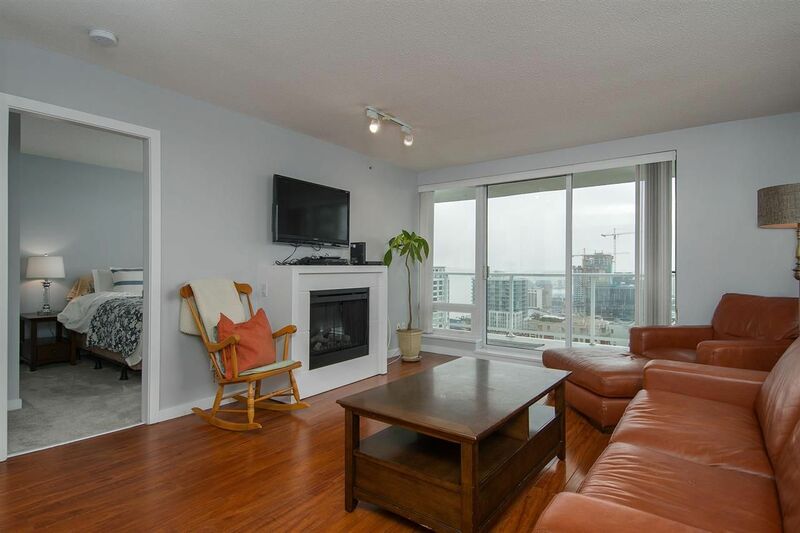 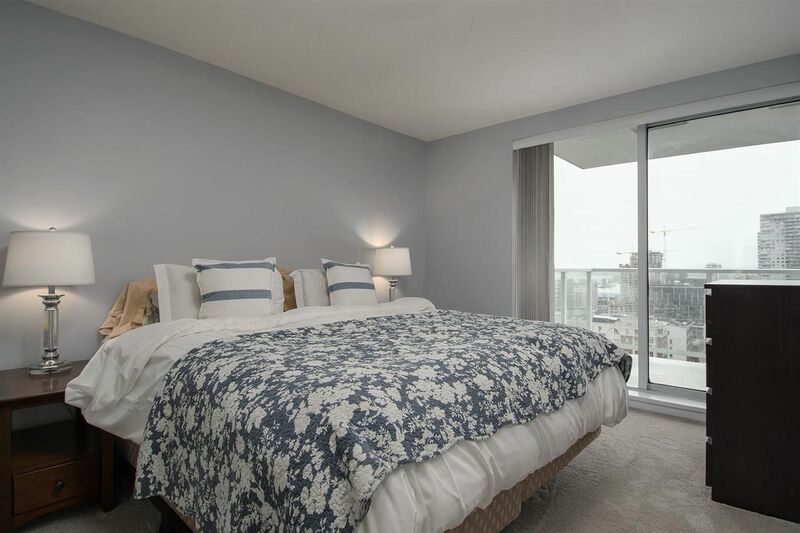 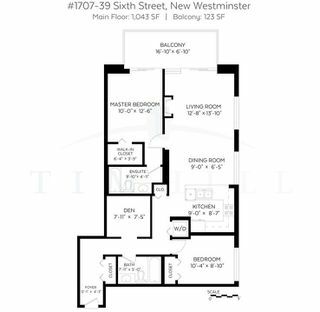 You will love this quality 2 bedroom plus den, 2 bathroom corner home boasting 1,035 SF of living space with an unobstructed view of the Fraser River. 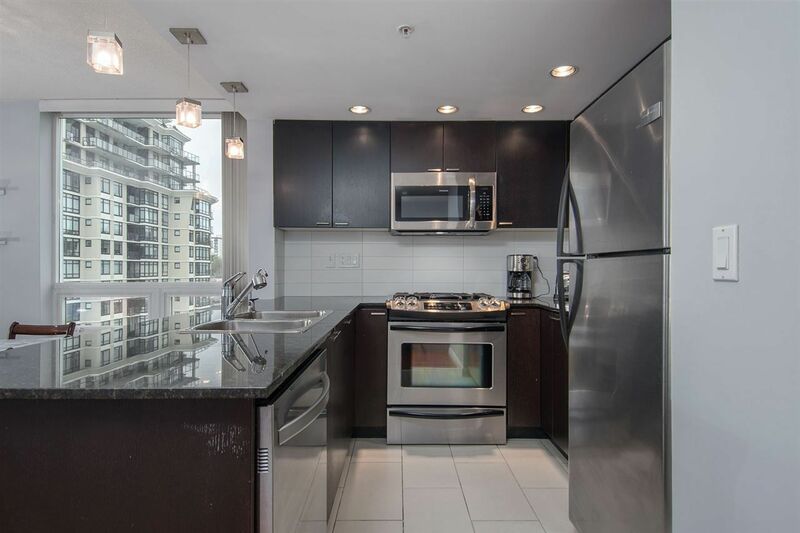 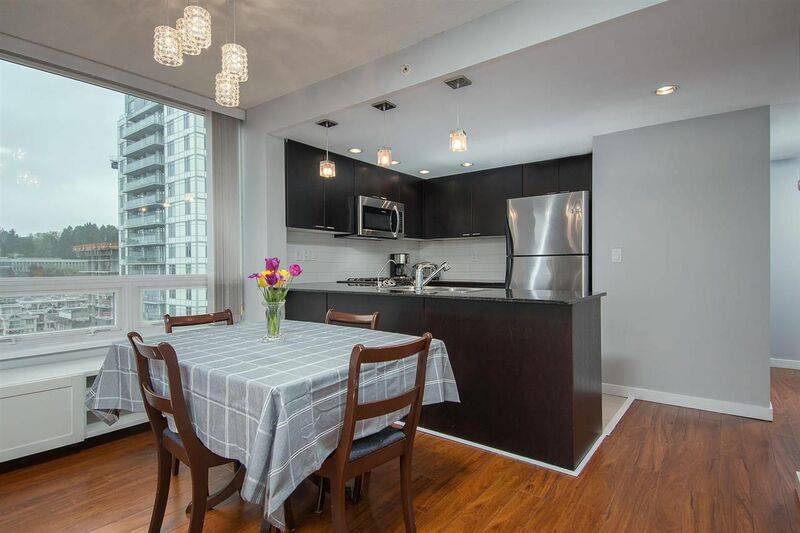 Open concept living with a chef’s kitchen that offers stainless steel appliances including a gas stove, granite countertops, breakfast bar area, dining and living rooms that open on to a large, private balcony that’s perfect for entertaining. 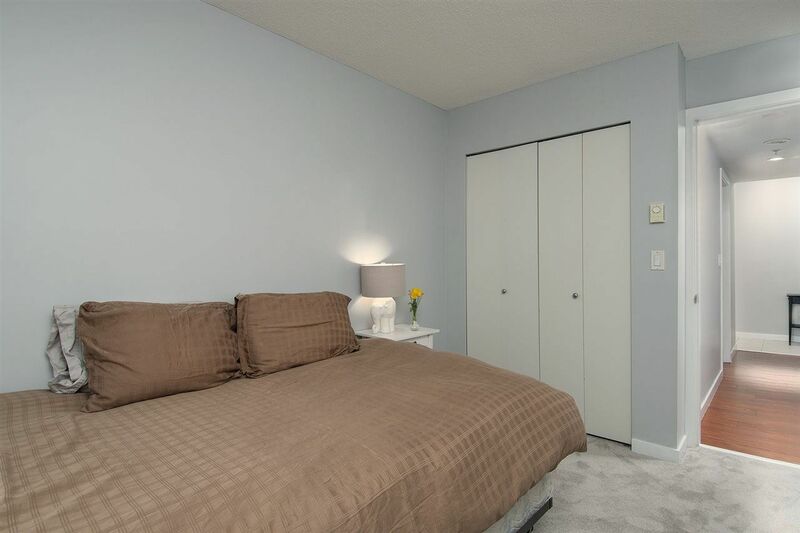 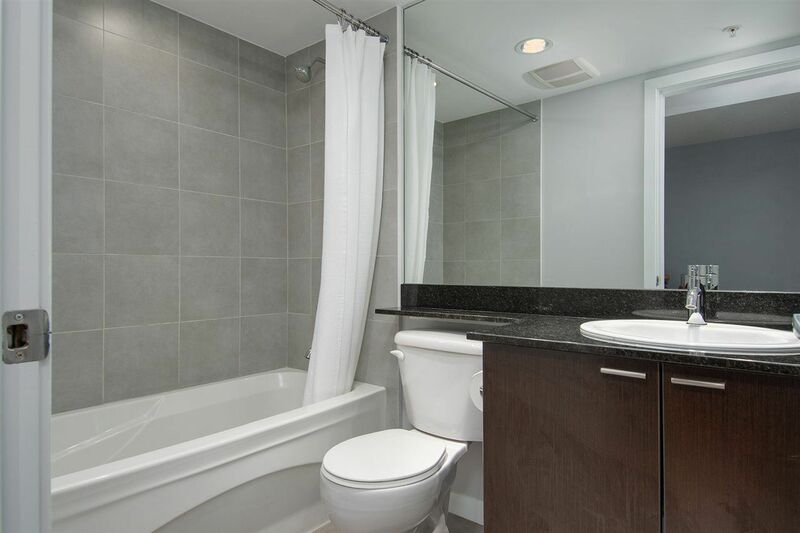 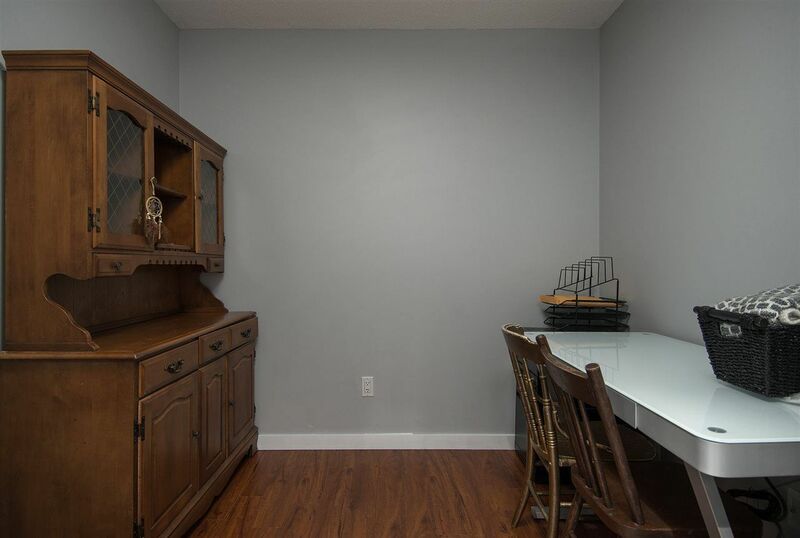 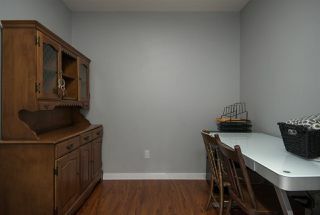 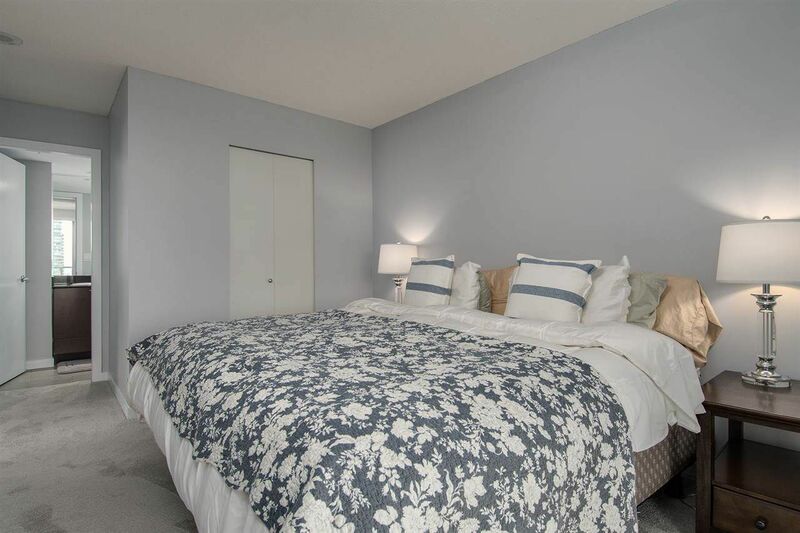 2 side by side parking stalls,1 storage locker and insuite laundry included. 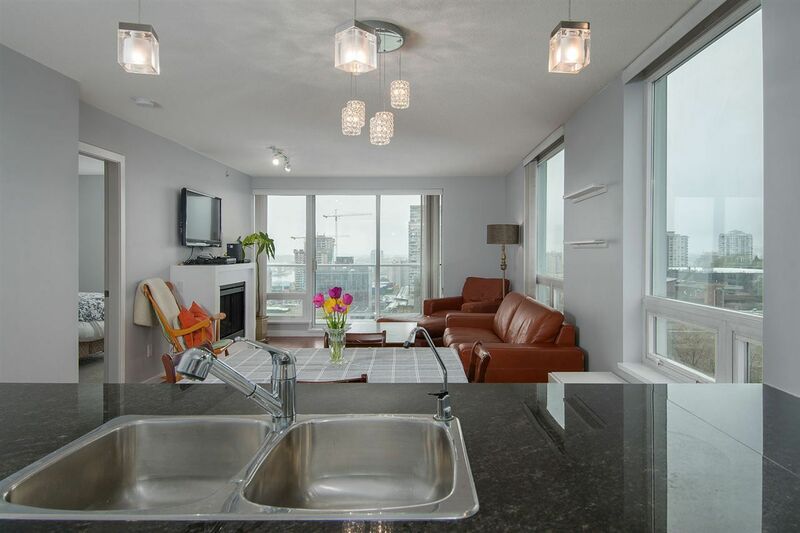 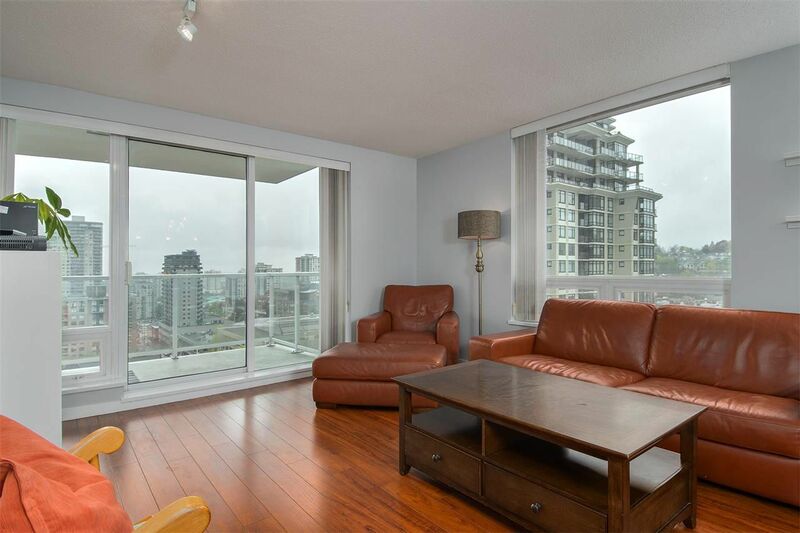 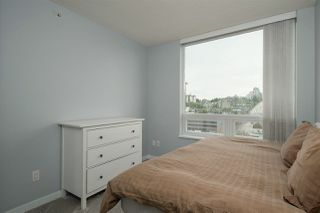 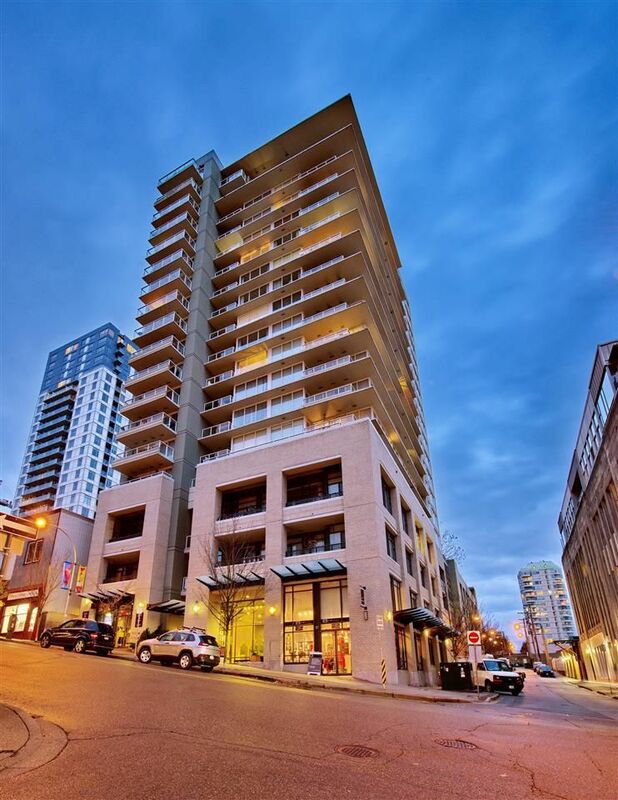 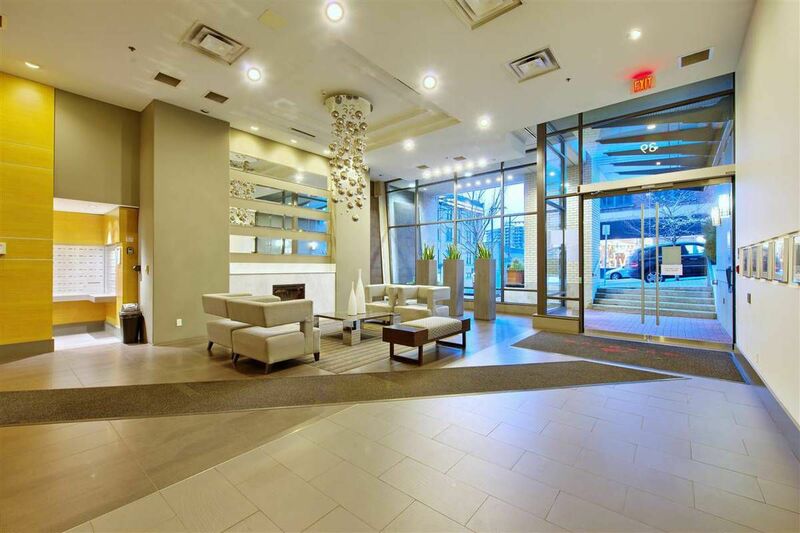 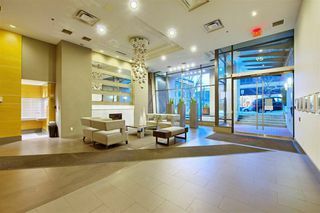 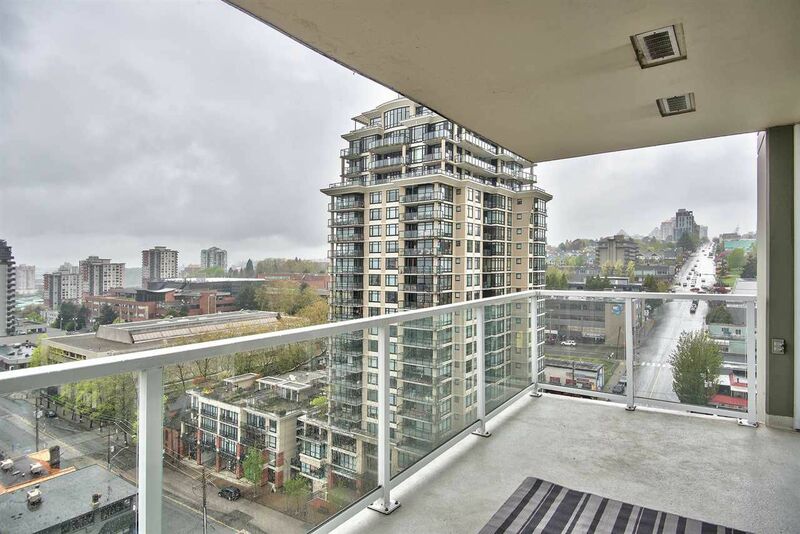 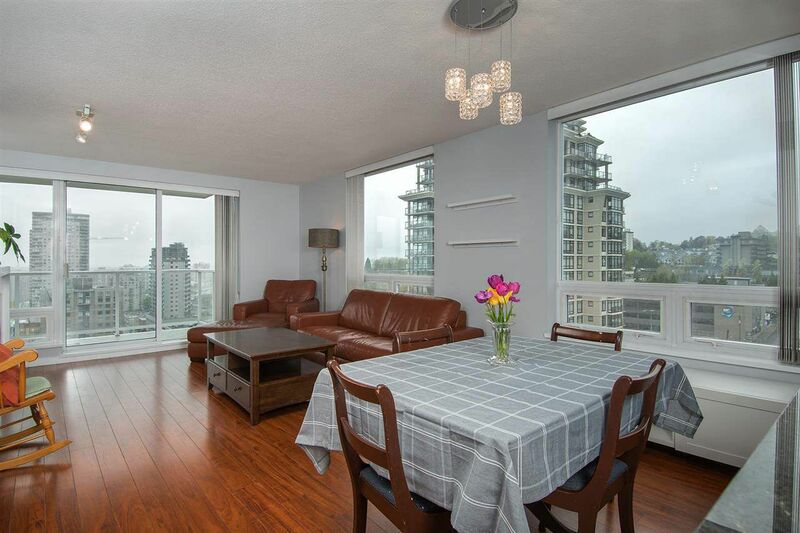 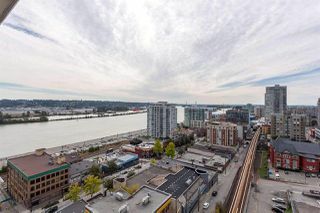 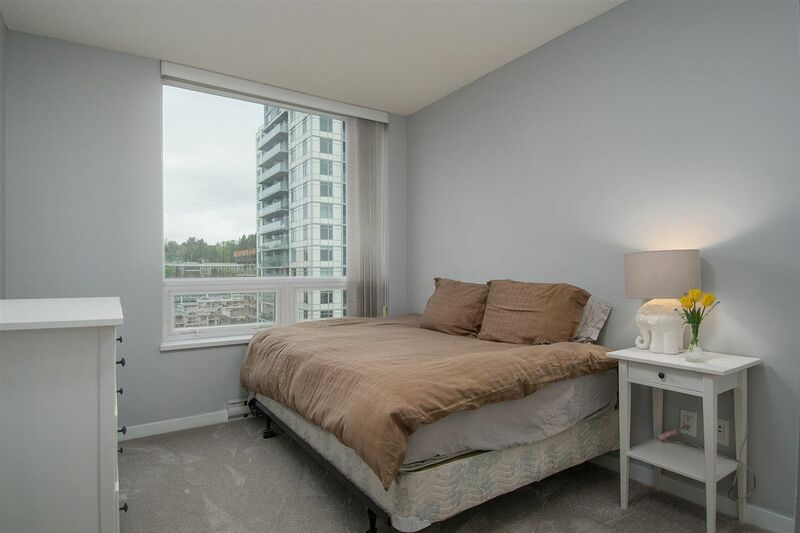 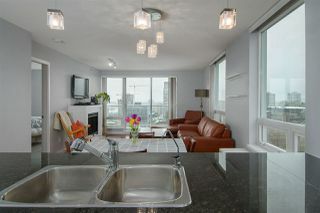 Ideally located in Downtown, walking distance to the Columbia Station Skytrain, Waterfront Quay, parks, funky shops and restaurants. 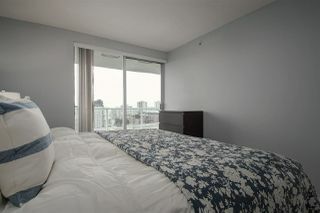 Enjoy the amentities: gym, sauna, bike room, playground and garden area on the 5th floor. *RENTALS AND PETS ALLOWED* Open House: Saturday and Sunday 2-4pm.